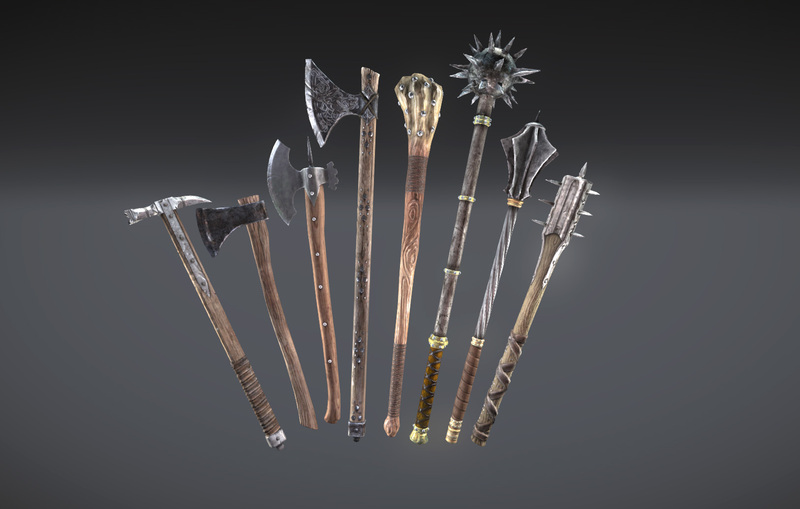 Very nice selection of hand weapons from medieval times. I like the spiked weapons which look particularly fierce. The largest axe is gorgeously decorated which seems bizarre but reflects nicely the warriors status. 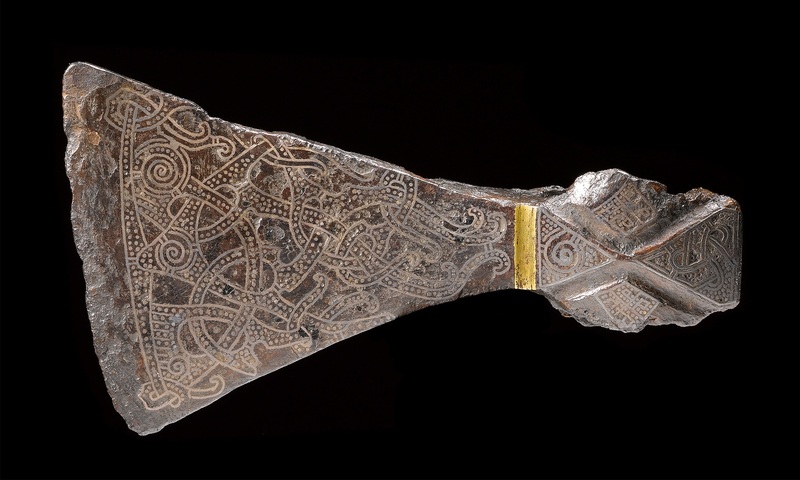 This silver-inlaid axe is AD 900 and the workmanship is amazing. Anyone carrying this would be a target for any warrior looking to be high status. think I'll stick to spears!! Not sure, Anne. i think in this period being high status (even on the battlefield) was important. Fairly sure this would have been used for real. 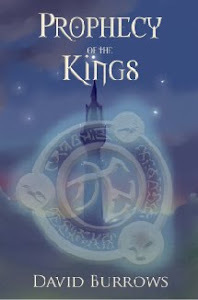 The Prophecy of the Kings, a Fantasy Trilogy. Fantasy Dreams - The Ultimate in Bling! Godzilla - Not bad. Not bad at all. How Selfish Can a Wife be? Vikings. What an Amazing Series. 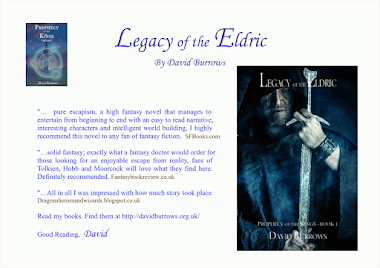 Legacy of the Eldric - by ME!! 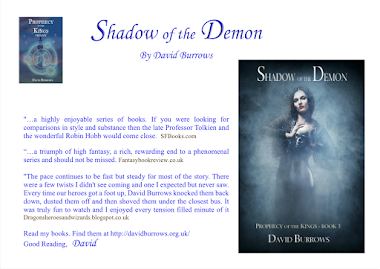 Battle of the Five Armies - Not long now!! Very Scary, but Took a Moment! Scared the Pants Off Me!! 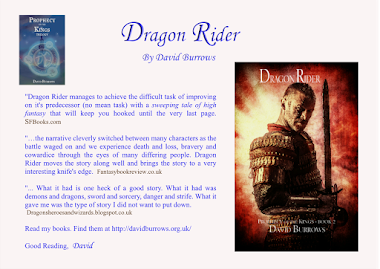 Why Dragons are Special in Fantasy? House for Fantasy Fan. Brilliant.